Despite being a major source of employment, exports, and tax revenues, mining areas are often sites of protests, riots, and other forms of social conflict: between 2010 and 2013, South African police recorded over 10,000 crowd incidents near commercial mining sites. The most common explanation for the protests is that mining generates grievances (for example, to environmental degradation, crime, or resettlement), which erupt into costly social conflict when unaddressed. Though many of these harms could have potentially been prevented by effective government regulation, even well-written environmental or social obligations are often flouted in contexts where regulators lack the capacity or will to monitor industry. 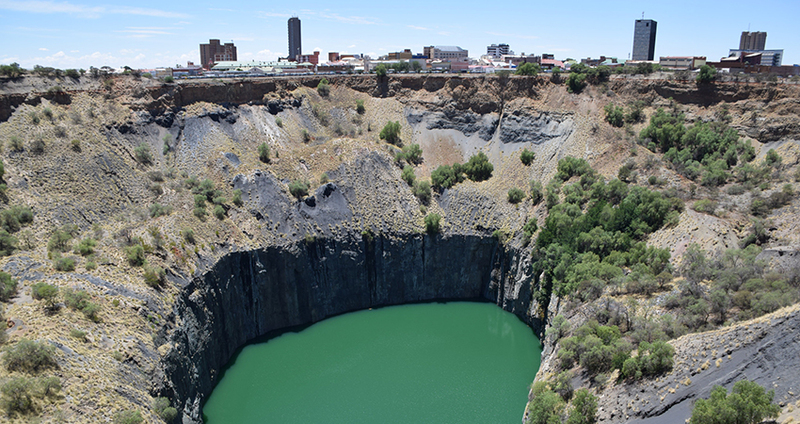 Civil society groups in South Africa have tried to fill this enforcement gap, but compiling evidence on thousands of mines spread across every province far exceeds their capacity. Can monitoring by citizens and civil society be aggregated via mobile platform to transmit information to industry and regulators? Can this improve the resolution or prevention of grievances related to mining activity? Does addressing grievances mitigate the risk of social conflicts in communities affected by commercial mining? What drives reporting by citizens and responsiveness by companies, and how does the resolution of grievances affect citizens’ attitudes? This pilot builds towards an evaluation of whether a mobile technology for uncovering grievances in South Africa’s mining communities and transmitting that information to companies, regulators, and local civil society can speed the resolution of complaints and, consequently, mitigate the risk of conflict. The platform also provides an alarm system that generates common knowledge among firms, regulators, and local civil society about where citizens have been harmed by mining activity. This work speaks to international policy efforts to bundle grievance mechanisms with public and private investments across the globe. A full-scale evaluation, if funded, would also contribute to academic debates on the determinants of social conflict and the role of citizen monitoring in improving the quality of enforcement.